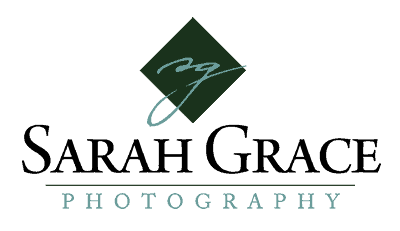 “We had so much fun with Sarah on our wedding day! She doesn’t do the normal or expected wedding photos. She has a unique eye, listens to what you want and is great at improvising throughout the day! We just love our wedding photos. Sarah perfectly captured our personalities and worked with our crazy unstructured schedule.